Sometimes we don’t think straight. We try to get our heads on straight. Toys always do that for me. I love toys. So after being, well not myself, I found toys. And then today something horrid happened. Glorie died. My rabbit. My fluffball, the first thing I did after my divorce to overcome THAT voice in my head. It’s a bad day for me. It comes after a run of not so good things. I wish I could always be that positive person. Today a dear friend called me and said “Are you ok?”. I let it all out. Toys could not save the day. The people in my life though could. I am lucky. So very lucky. Even though today I am so very sad. 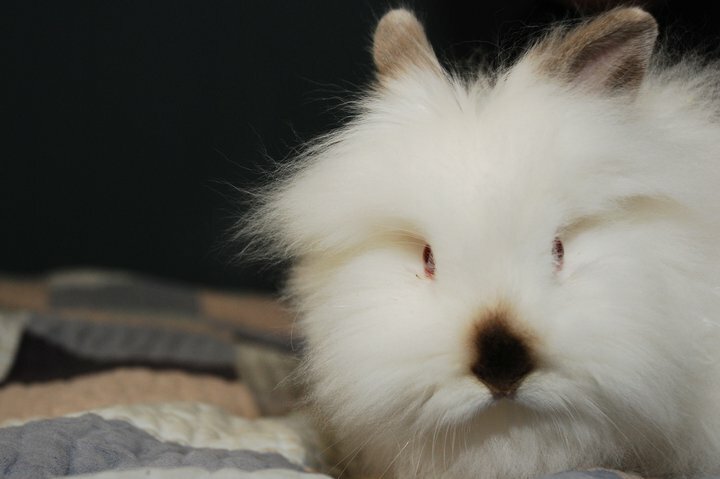 This entry was posted in POD (Photo o Day) and tagged friends, lionhead, over coming, rabbit, sad, support. Bookmark the permalink.